HDaerial, Texas and Virginia, has the new Inspire 2 Zenmuse X5S Drone, recording at 5.2k and stills at 20.8MP. Wireless remote focus and iris. We also have 6 and 8 blade Heavy Lift UAV's. We are legal with FAA 333 and Part 107 certified and licensed pilots. Fully insured. Our manned division provides the Cineflex V14, Cineflex Elite and Cineflex Ultra. Offices in Asburn, Virginia / Washington DC and Austin, Texas. We film throughout North America, the Caribbean, Mexico and the World. 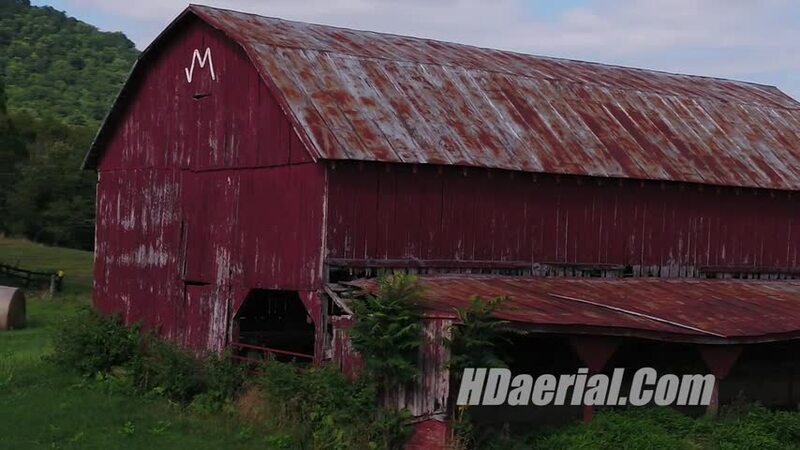 HDaerial specializes in aerial coordination, aerial cinematographers, highly trained technicians, helicopters, experienced pilots, fuel trucks, insurance and safety officers. HDaerial's manned systems include V14 Cineflex, Elite; housing the Arri Alexa, while the Cineflex Ultra houses the RED camera, GSS Gimbal with the Alexa XT/25-250 Optimo lens. 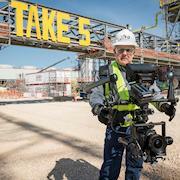 Various camera mounts and stabilized systems for air or ground production. Additionally we fly Gyron, Tyler Middle Mount ll and Major Mounts. Documentaries (Animal Planet, Potomac by Air). Oil / gas pipeline, electrical utilities transmission lines and other related industries. MoVI M15 gyro stabilized gimbal with the Exhauss Exoskeleton.